This stuff is pure magic. The first time I encountered it was when my estate agent sprayed some on rusted hinges, that were preventing a gate at my house from opening. 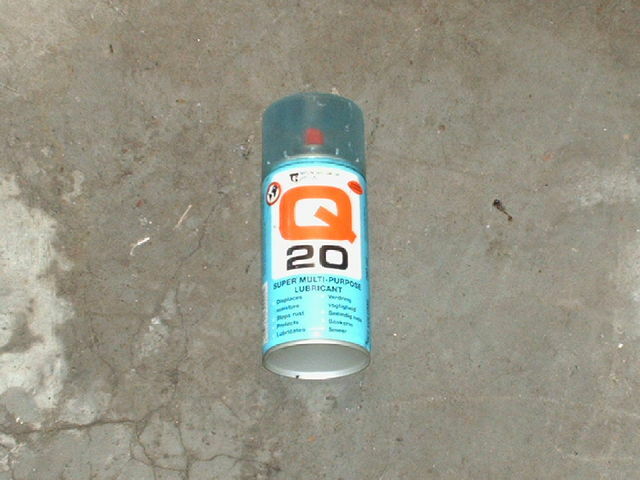 A few squirts of this stuff and those hinges were right as rain. That was over four years ago, and those hinges haven't caused a problem again. I now use it all over the house, my Garage door is automated and I use it to keep the little cogs and wheels on the door turning. It has also proved invaluable while working on old cars. While it's not a magic bullet for all rusted bolts, it has helped remove some seriously stubborn ones. I keep stock of at least two of these, when one runs out I instantly replace it, that way I'm sure not to be without it.